Designed by Philippe Starck, the Bubble Club Sofa is made entirely of durable polyethylene and can be used for indoor or outdoor lounge seating areas. We also carry the Bubble Club Armchair and Bubble Club Table. 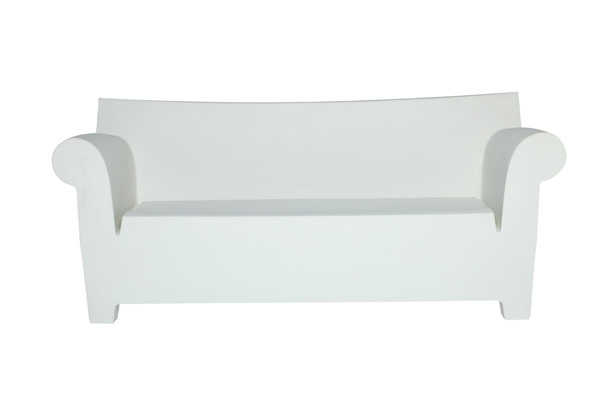 The Bubble Club Sofa is also one of the stylish components of our Bubble Club Lounge Grouping.